Thank you to Walmart Canada for making the Children’s Miracle Network Champions Program possible. Because of your dedication & support, our province & our children’s hospital are able to celebrate another miracle: 2017 Janeway Champion Child, 9 year old, Steven Sullivan, who is battling acute lymphoblastic leukemia. 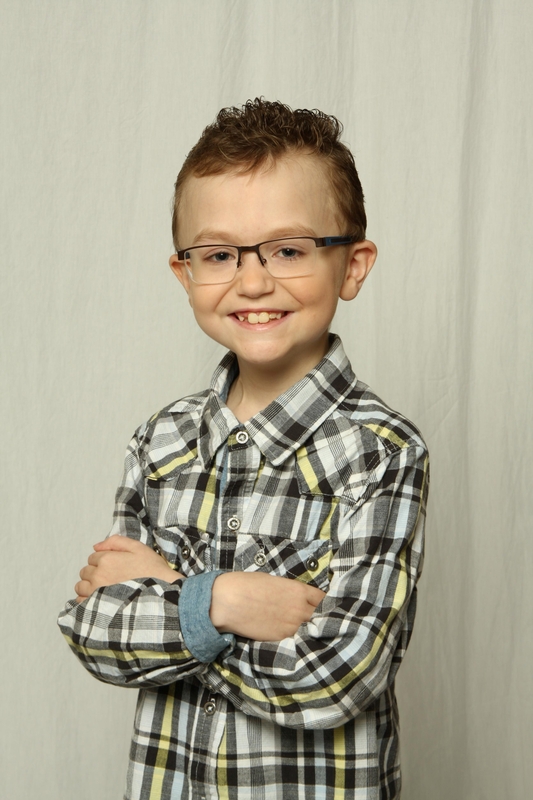 As the Janeway’s Champion, Steven will have the opportunity to travel to Ottawa & Orlando with Children’s Miracle Network to represent Newfoundland & Labrador’s sick & injured Janeway children. In Ottawa he will meet with Champion children of all ages from across Canada. Then, together, these children and their families will travel to Walt Disney World in Orlando for various Children’s Miracle Network Celebration activities, as well as some play time in the parks. 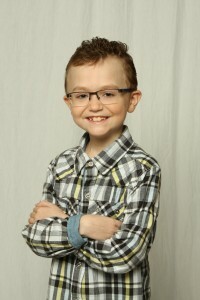 For more on Steven’s story, tune into the Janeway Children’s Miracle Network Telethon, this summer, on June 3 and 4. Also, a BIG thank you to Air Canada Foundation who are providing flights for this incredible event celebrating these incredible children.